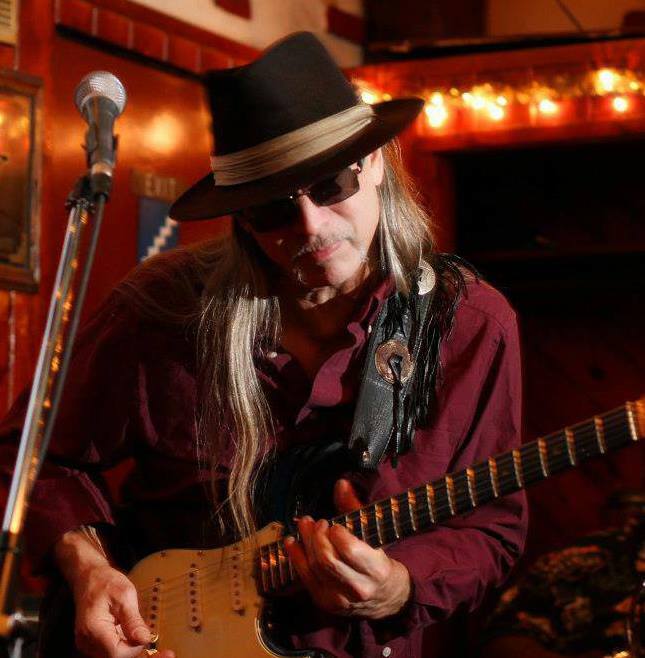 Jony James has earned an iconic place in Buffalo as one of the area’s most vivid blues performers. Born in Buffalo, New York, Jony was raised in Chicago. A city dripping with the influence of the blues. On the airways of Chicago, James was exposed to the likes B.B. King, Albert King, Otis Rush, Muddy Waters, Buddy Guy and Jimi Hendrix. Fueling his interests in the guitar and the blues. 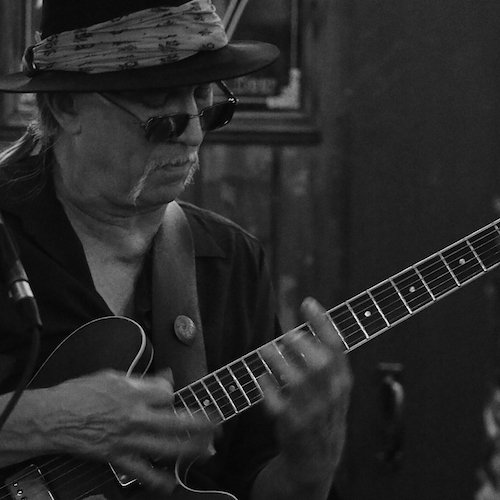 In the south side of Chicago, Jony began playing blues club with local legends such as Eddie Taylor, Willie Williams and J B Hutto at the age of 17. Eventually, Jony settled in Canada, playing with the Native American “Roadhouse Band from Six Nations” and finally the Matt Minglewood Band from Cape Breton, Nova Scotia. In the 90’s, Jony returned to Buffalo and began playing and writing his own material. After independently producing and releasing three albums of original music, Blue Wave Records signed Jony and released “In This World” to international acclaim. JB: Tell me about your interests in jazz – when did it start? JJ: My interest in jazz has been with me since my interest in music – when i was a child. I have loved music as far back as I can remember, which included listening to mostly blues but also hearing lots of jazz on Chicago radio stations. JB: Which jazz artists do you admire and consider to be an influence on your own music? JB: You developed an identity as a “blues” performer in Buffalo. What can people expect to hear in your jazz side? JJ: I want to say people can expect a lot of mistakes, but I’m not sure that’s good PR!!! I am not a jazz player and would never be so audacious to claim I can play jazz. I have utmost respect for the art form and can’t help to be influenced by the sound. But I hope people will be able to feel the energy focused a little different from our routine gigs. This won’t be as loud! Here is an opportunity to hear a different side of Jony James as he straddles into the jazz side of music. Blending the influence of Muddy Waters and T. Bone Walker with that of Count Basie and Charlie Parker. The concert starts at 8 pm on Friday, April 5th at Pausa Art House. James will be joined by bassist, Ed Croft. Admission is $10. You can visit the Pausa Art House website to reserve a seat/table.